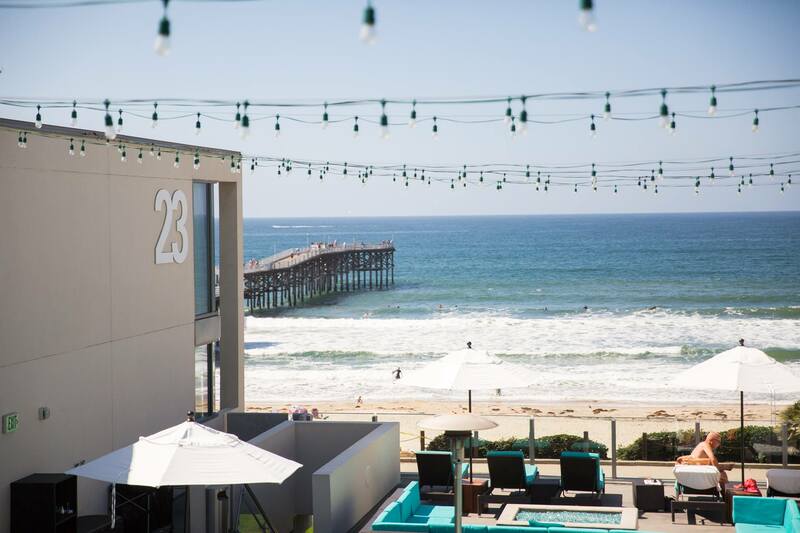 TOWER23 Hotel is San Diego’s only luxury, lifestyle hotel on the beach. It’s a beautiful spot for taking in the San Diego sunshine, right by the ocean. The hotel’s location is great – the exclusive resort community of La Jolla is just north of the hotel, while downtown San Diego, the airport, major business centres and popular area attractions are just minutes away. This hotel is just picture-perfect – San Diego’s vibrant beach life sets the stage for TOWER23’s beautiful architecture and laid-back style. 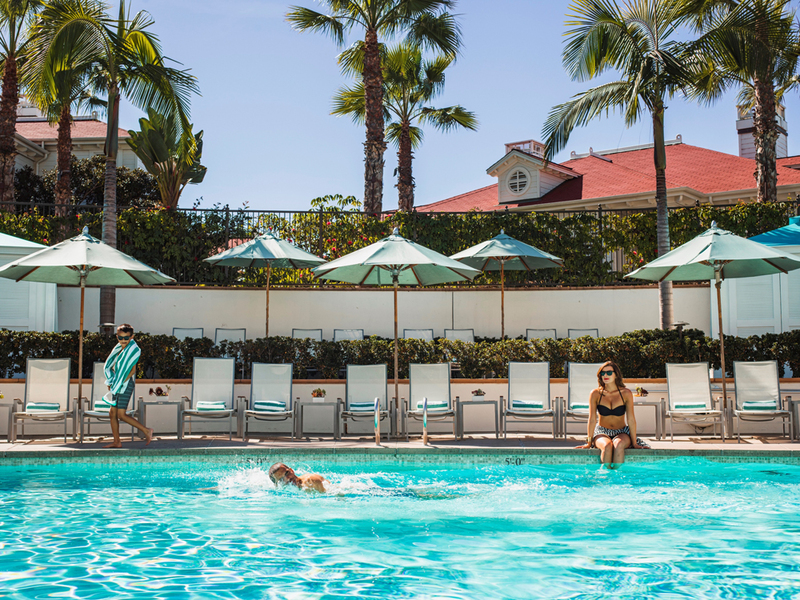 For ultimate luxury in San Diego, discover the Fairmont Grand Del Mar golf resort and spa. 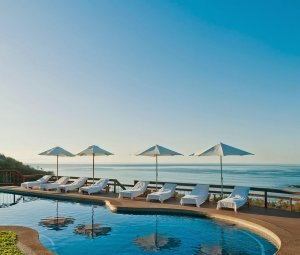 This hotel is vast – the resort is comprised of 249 elegantly appointed rooms and suites, featuring spacious marble bathrooms with deep soaking tubs, expansive balconies and terraces, and spectacular views of the resort gardens, Grand Golf Club or Los Peñasquitos Canyon Preserve. There’s everything you need at this elegant hotel – relax, pamper and dine in the comfort of your tranquil Southern California retreat. An iconic hotel in San Diego – step through the doors of this legendary hotel near Balboa Park and discover history redefined. Since 1946, The Lafayette Hotel, Swim Club & Bungalows has welcomed celebrities and locals to relax in their spacious rooms, suites and private bungalows. 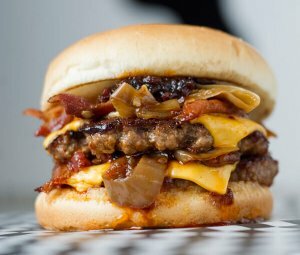 They flock here for the famed Weissmuller Olympic Pool, the relaxed classic American cuisine at Hope 46 and exemplary service. If you’re looking for an iconic gem in the heart of San Diego, this is it. Liberty Public Market is located in the historic Liberty Public Station. This old Navy base has been transformed into a local favourite hub of art galleries, pop-up artisan food markets and breweries – it’s truly beautiful today, the perfect mix of old and new. 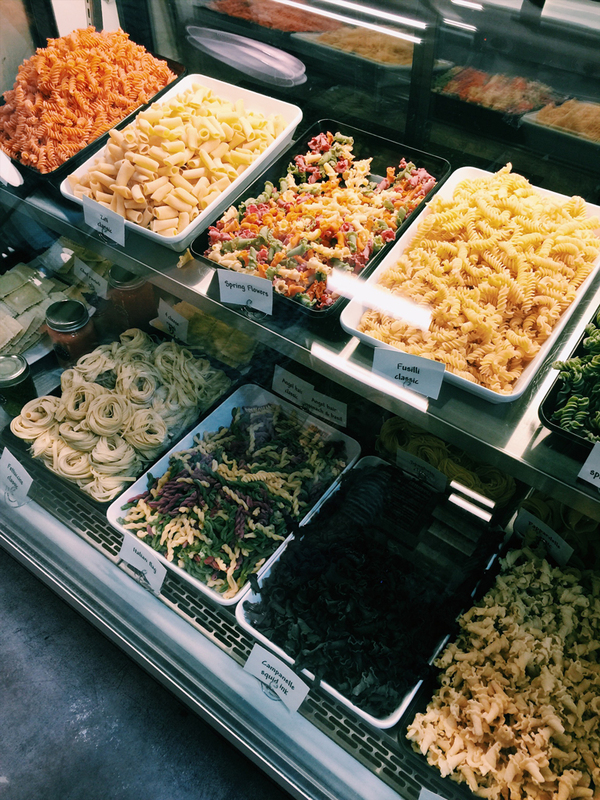 Today, the market is home to a collection of San Diego food producers, each with a unique offering. You can sample everything at Liberty Market, from locally-caught lobster in brioche rolls from Wicked Maine Lobster to freshly-made tacos, filled with pulled pork, to Japanese-inspired poke bowls at Fish Bone Kitchen and delicate French patisserie at La Parfait Paris, washed down with a lavender latte at West Bean Coffee Producers. 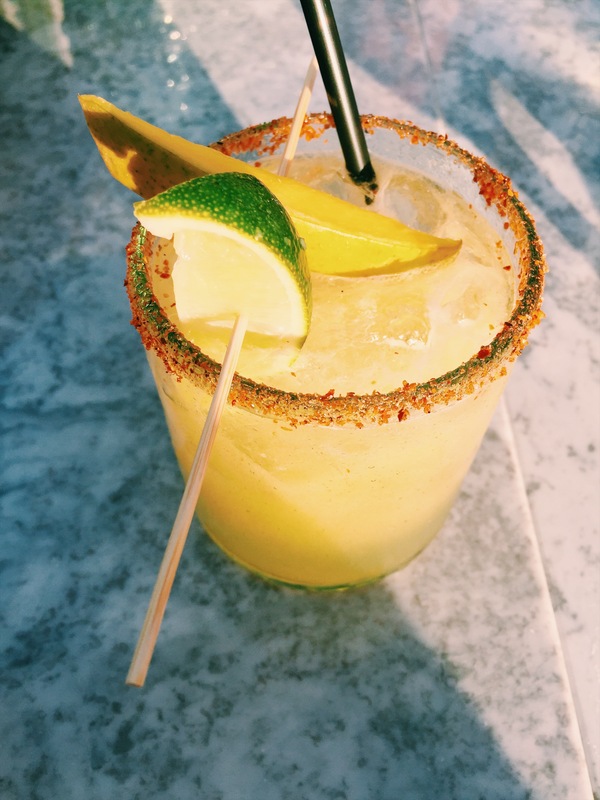 There’s something very special at Puesto – one of San Diego’s most popular Mexican food spots. 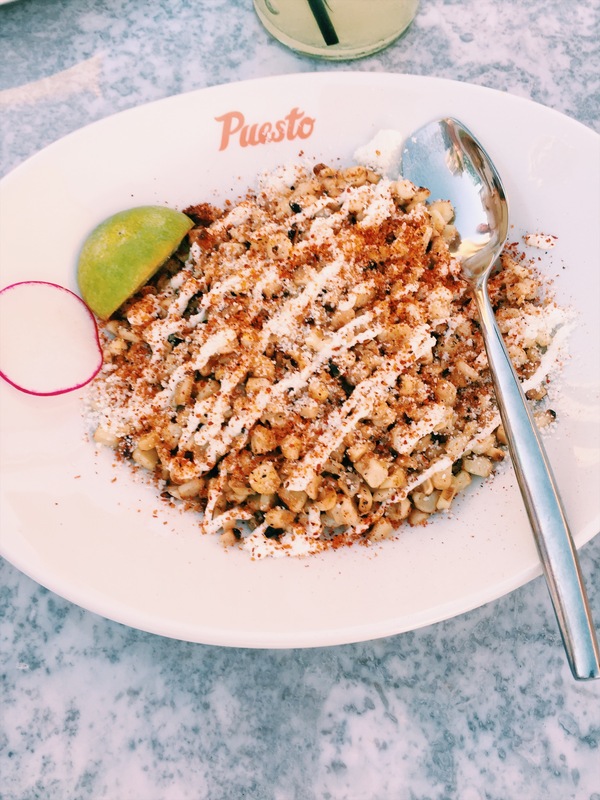 Handmade stone-ground tortillas, sustainable meats and seafood, slow-cooked guisados, and scratch salsas: Puesto is a celebration of fundamental Mexican flavours and an homage to the cosmopolitan palate of Mexico City. A Cali-Baja restaurant which offers up Mexican-inspired cuisine with a modern touch, it’s one restaurant you don’t want to miss. Fancy a cocktail in the city? You need to check out You and Yours Distilling Co., which recently opened in San Diego. 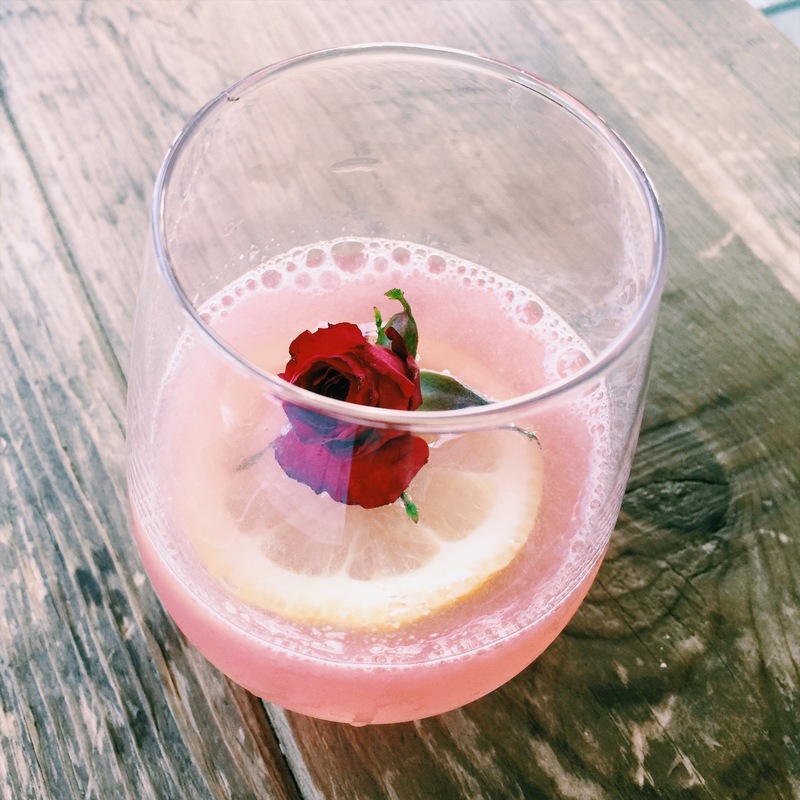 The bar is the first urban destination distillery in the city, founded in San Diego by resident Laura Johnson. You can taste Laura’s passion for distilling and mixology in every drink at this beautiful, stylish bar, with a quirky and playful cocktail menu which highlights the real depth of flavour and quality of the distillery’s own-brand gin and vodka. 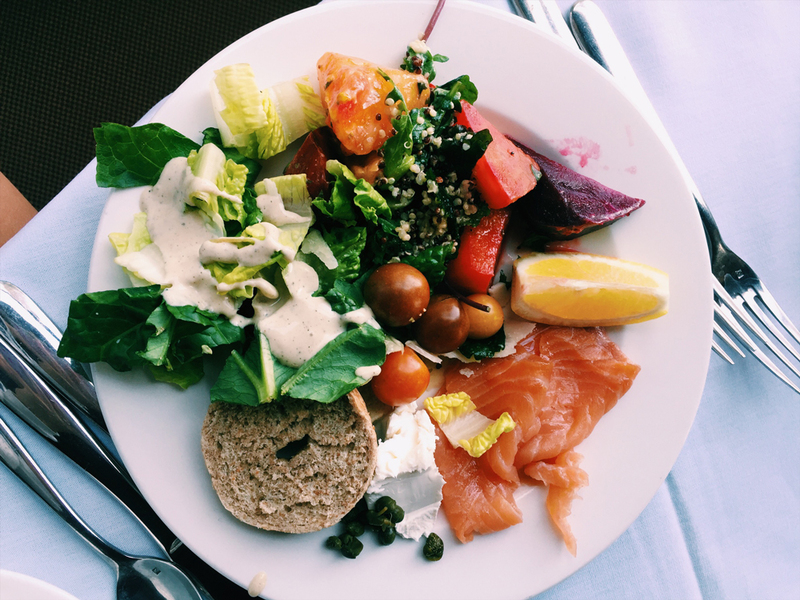 If want something mega, experience a true feast for the sense at the lavish Sunday brunch at the legendary Hotel Del Coronado. Taking place in the Crown Room, the brunch features a chilled seafood bar, regionally inspired dishes, international cuisine and carving stations – basically, everything you could possibly want. Guests also enjoy a gourmet Bloody Mary bar, made-to-order mimosas, and a spectacular candy and dessert bar. 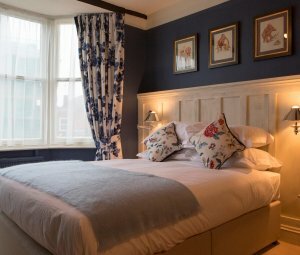 The perfect place to set yourself up for a day at the beach! One of the best places for ice cream in San Diego, without a doubt. Expect an array of gelato flavours, made with organic ingredients at this quaint parlour with ocean views. 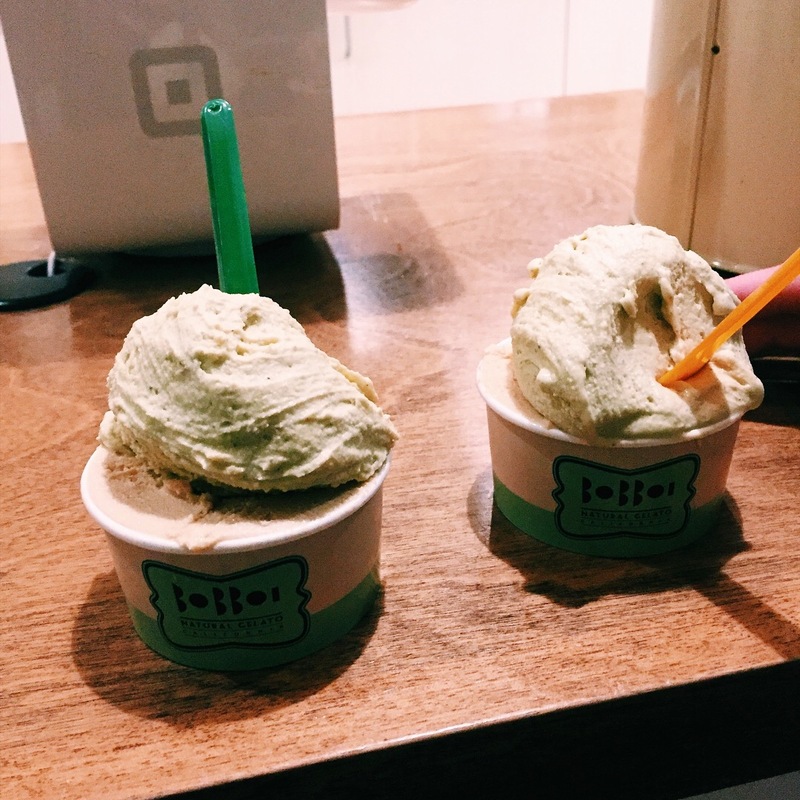 They have some fantastic flavours – our personal favourites are the roasted pistachio (there’s also a vegan version!) and amazing dark chocolate sorbet. A great place to watch the world go by in La Jolla. 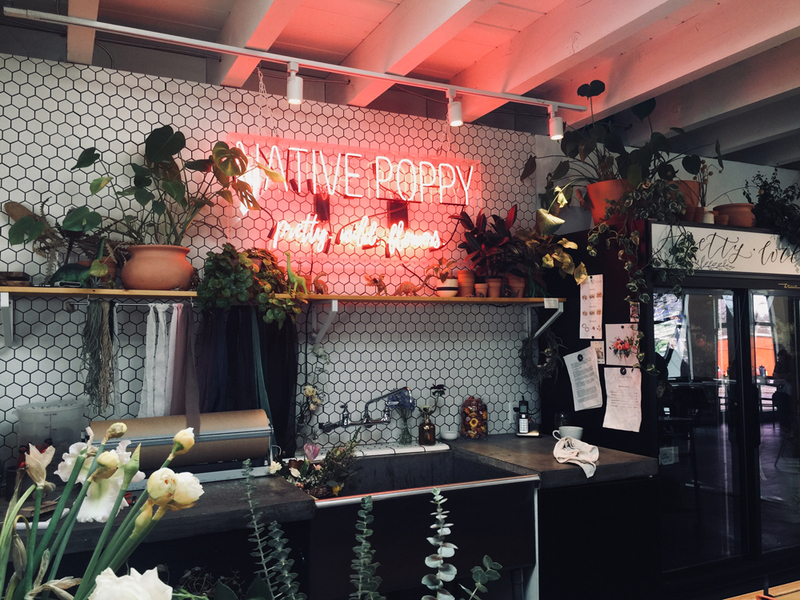 One of my favourite coffee shops in California, Communal Coffee is a cute gift store and florists, as well as a banging coffee spot. It’s more than a cafe; they strive to create a welcoming environment that builds community, encourages creativity and fosters collaboration. 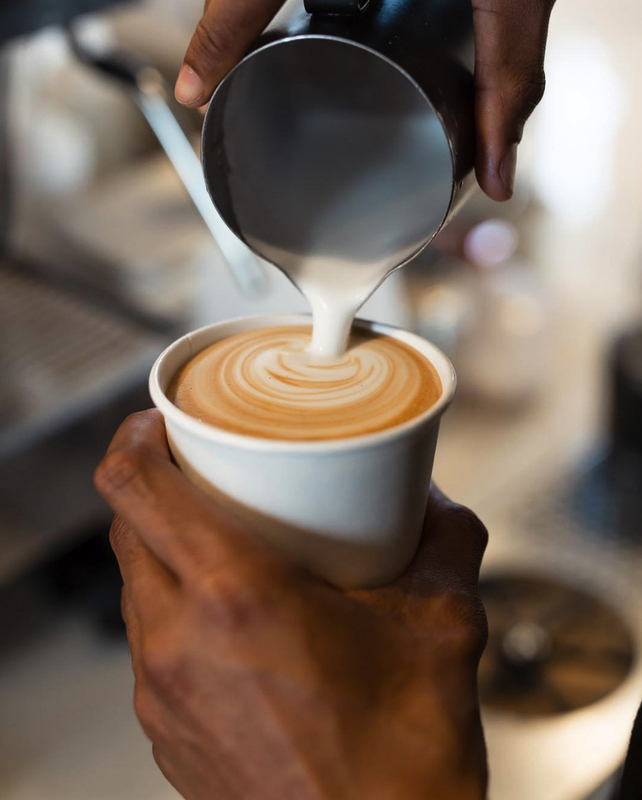 They have some wonderfully unusual coffees, including a delicious salted caramel latte, lavender honey latte and iced banana latte. Right on. Founder Geraldine Ridaura was inspired to open Holy Matcha after traveling to Japan and discovering the vibrant green tea. 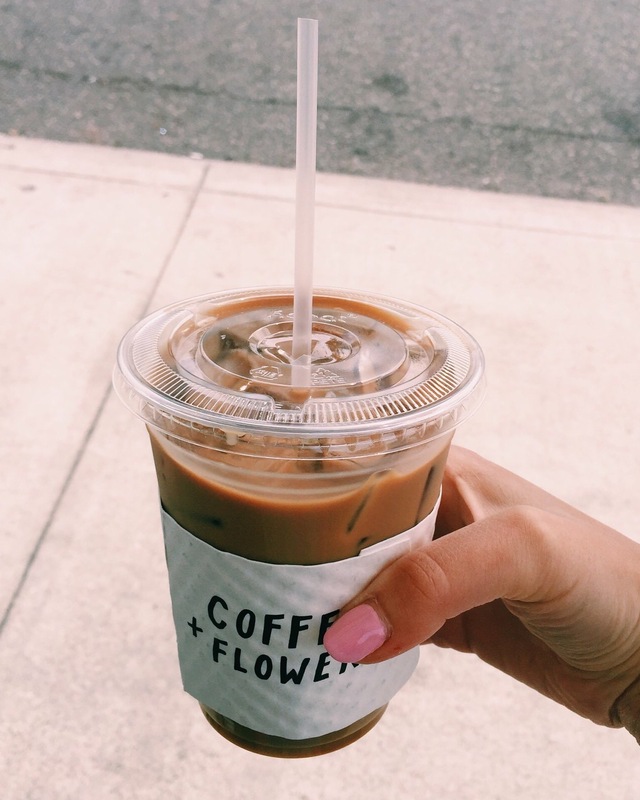 The fact that she can’t drink coffee only fuelled her excitement to have found such a healthy and delicious replacement. In awe and amazement of all the benefits of matcha, Geraldine set forth on a journey to introduce it to her community. At Holy Matcha, matcha is their craft, ritual and way of life. They are committed to educating and engaging the community of San Diego by cultivating memorable experiences in our café. 3. For a Hipster Hangout: Moniker Coffee Co.
For great coffee in San Diego, this is the place to be. Moniker Coffee Co. provides fuel towards productivity any time you need it – you’ll see lots of start-up types, working away on Mac computers here. Exclusively served inside Moniker General, the coolest design-store-meets-fashion-outlet in town, their craft coffee brings people together through a community-driven environment. North Park is like San Diego’s Shoreditch – super trendy and cool, with a laid-back feel. 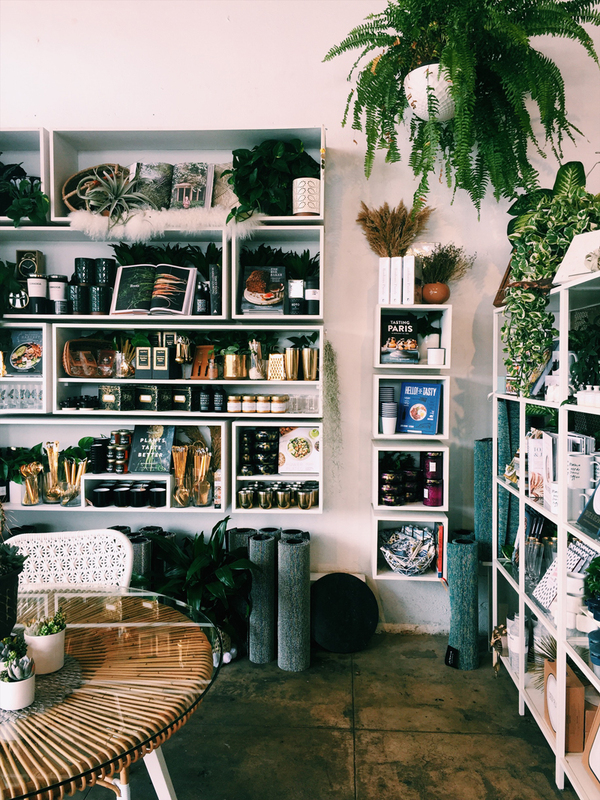 North Park is a great place to explore on weekends, with lots of vintage boutiques, cute cafes and interiors stores. 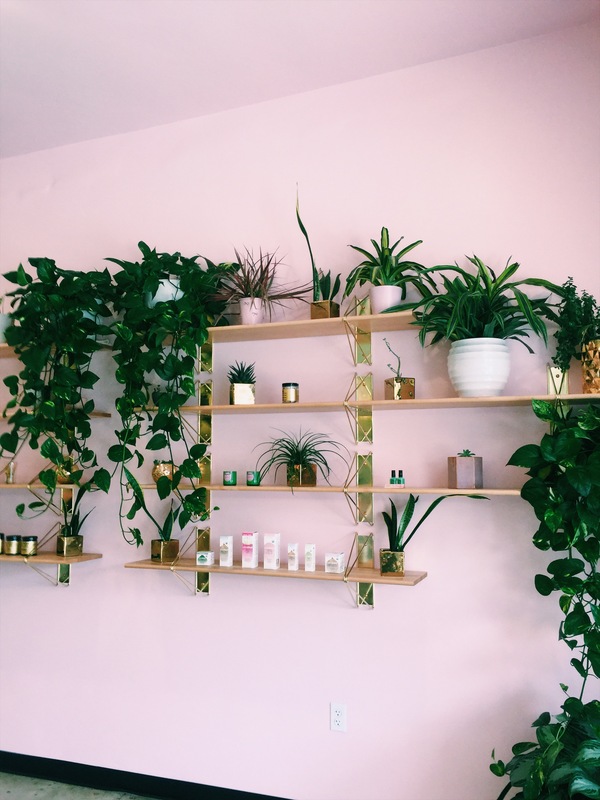 Some of my favourite shops in North Park are Pigment for art, decorative items and jewellery (it’s a real treasure trove), Hunt & Gather for vintage clothes and Aloha Beach Club for surfing-inspired clothing. North Park is full of life and colour, you’ll just love it. 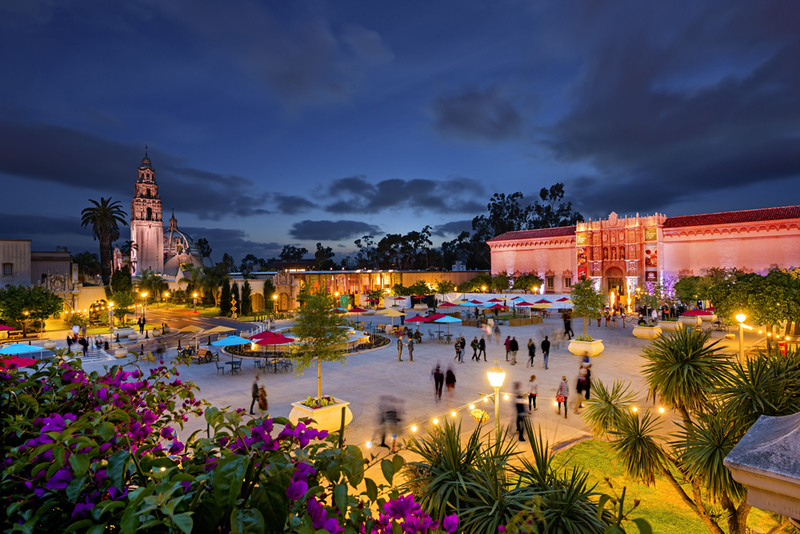 One of the best attractions in San Diego, you can’t miss Balboa Park. It’s where culture, science, and nature collide – Balboa Park is home to more than 16 museums, multiple performing arts venues, lovely gardens, trails, and many other creative and recreational attractions, including the San Diego Zoo. With a variety of cultural institutions among its 1,200 beautiful and lushly planted acres, there is something for everyone at Balboa Park. La Jolla is known as The Jewel of America’s Finest City, for good reason. 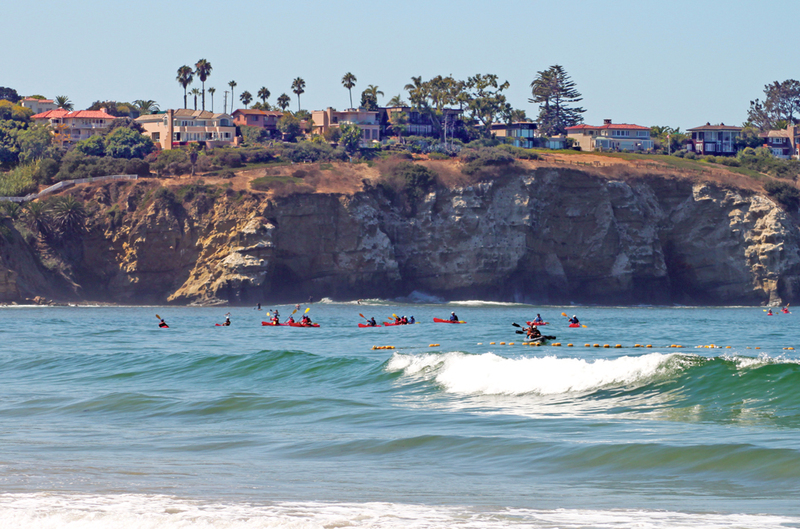 This small coastal town is one of the most picturesque in all of San Diego, ideally situated on a seven-mile stretch along the coast. 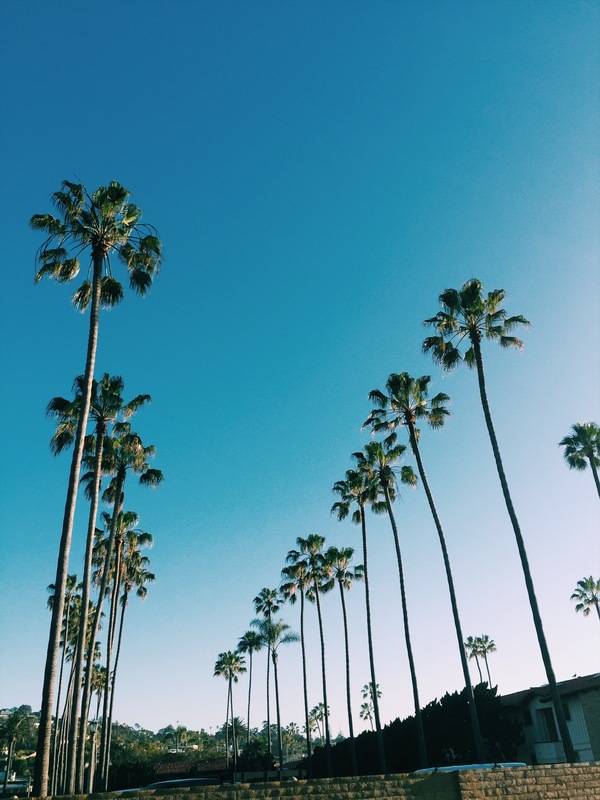 There’s so much to do in La Jolla – incredible beaches, fine dining, posh boutiques, and sweeping, panoramic ocean views make this one of the most pleasant places in all of California. 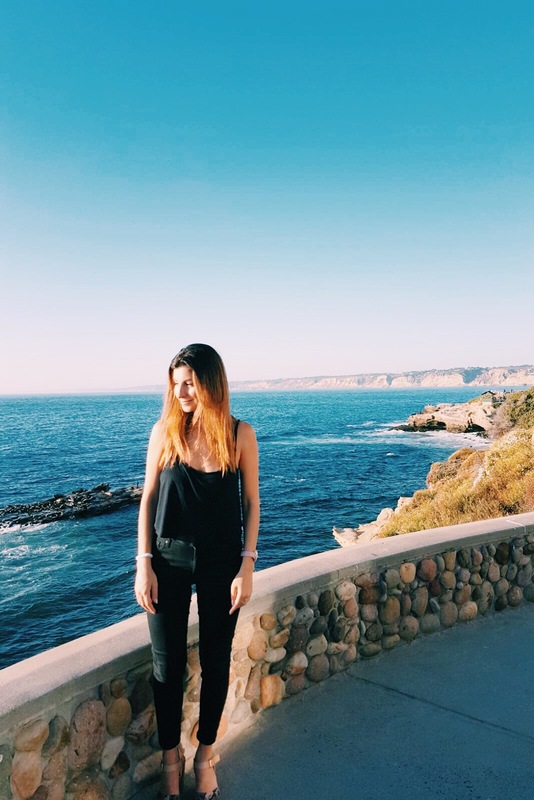 Don’t miss La Jolla Coves where you can spot seal pups and take in the amazing ocean views. Set on one of America’s most iconic beaches, the legendary Hotel del Coronado has welcomed discerning travellers for 130 years to experience the Southern California coastal lifestyle. The magic and nostalgia of the property’s storied past blends seamlessly with contemporary luxury in 757 rooms. Hotel del Coronado and its newest addition, Beach Village at The Del, have every modern amenity imaginable from bespoke concierge services and holistic spa experiences to private chefs and exquisite oceanfront dining. 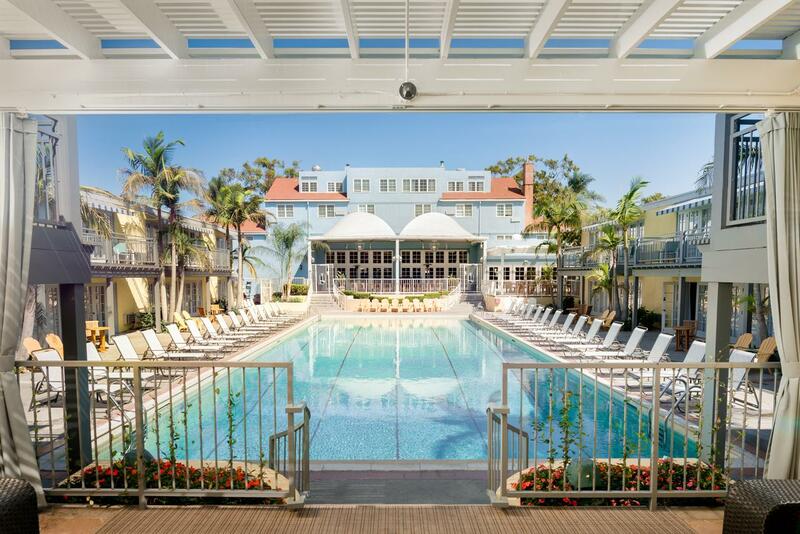 Situated on Coronado Island, Hotel del Coronado is conveniently located just across the bay from downtown San Diego. 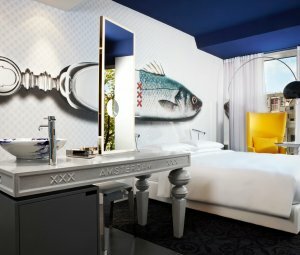 This hotel has it all: an award-winning spa, oceanfront dining and every luxury amenity you could need. 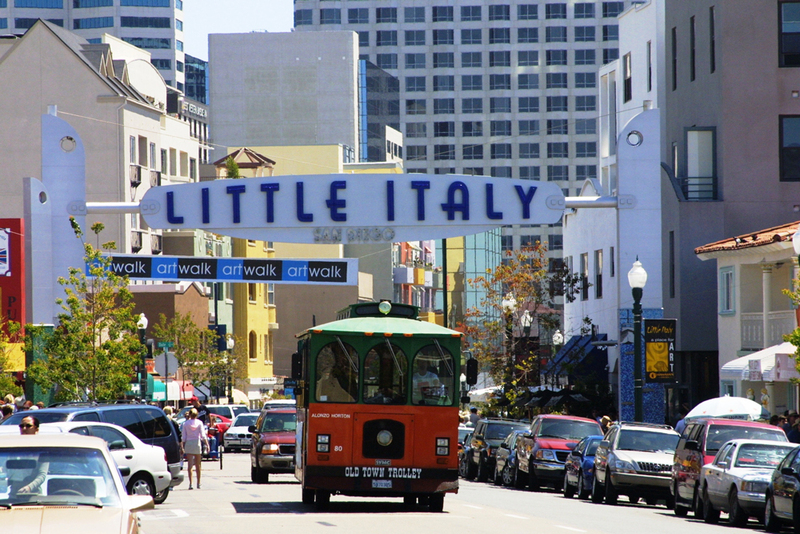 If you like farmers markets, you’ll love the Little Italy Mercato Farmers’ Market every Saturday (8am-2pm), where over 200 tents line West Cedar Street from Kettner Boulevard to Front Street. There’s so many great vendors – you can enjoy an incredible selection of farm fresh produce, pastured eggs and poultry, meat, fish, flowers, local artisan food and more. Dine on crepes, paninis, green smoothies, lemonade and local chefs’ specialties with live music. For more information on San Diego, visit the official tourist board website here, follow them on Twitter here and like them on Facebook here.